The Humboldt Speedway is hell-bent for hammer-down with the nation's fastest and nastiest Modified and B-Mod racers converging on the Southern Kansas clay this Wednesday-Saturday, March 20-23, for a colossal two-headed monster of an event. 'The Hummer' hosts the Battle at the Bullring V in conjunction with King of America IX powered by Summit--the first crown jewels of the 2019 USMTS campaign-. Drivers in both classes will race in two heat races Thursday and two more on Friday from four different starting positions with 10 to 14 cars in each. 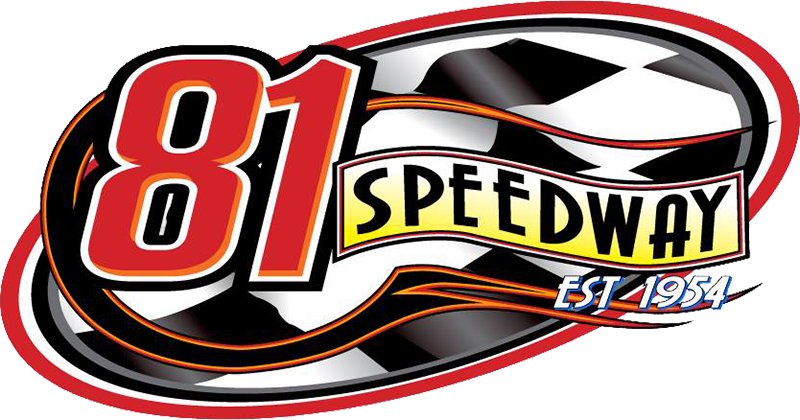 Each driver's best three efforts will count toward Saturday's feature lineups with any tie-breakers, if needed, being determined by the fourth heat race. The top 12 in heat race passing points from the first two nights will be locked into the Saturday finale with the remainder of the field coming from Saturday's "B" Mains. For those unable to attend the event in person, RacinDirt will broadcast every lap of every race in every division every night.